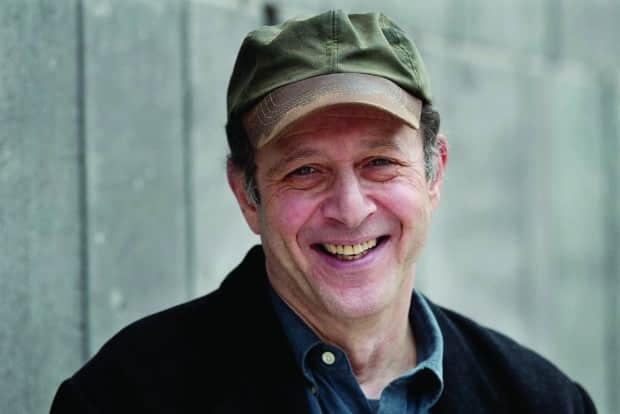 Next year, composer Steve Reich will debut a new work entitled "Radio Rewrite" at London's Southbank Centre. The piece, to be performed by 13 musicians on March 5, 2013, is based on two Radiohead songs, Kid A's "Everything in its Right Place" and In Rainbows' "Jigsaw Falling Into Place." Jonny Greenwood played [Reich composition] "Electric Counterpoint" [in Poland]. Steve saw this guy was seriously interested in his music and Steve became seriously interested in theirs. I don't think Steve will be quoting these songs directly. I don't think that's his style... How he uses the songs as a starting point for what he does is going to be part of the excitement. "Radio Rewrite" is Reich's first piece since 2010's "WTC 9/11." Read FADER's 2011 interview with Reich about "WTC 9/11," here.